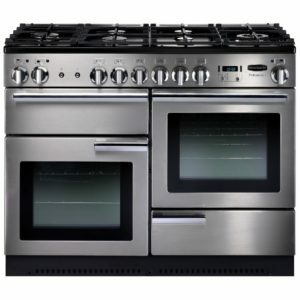 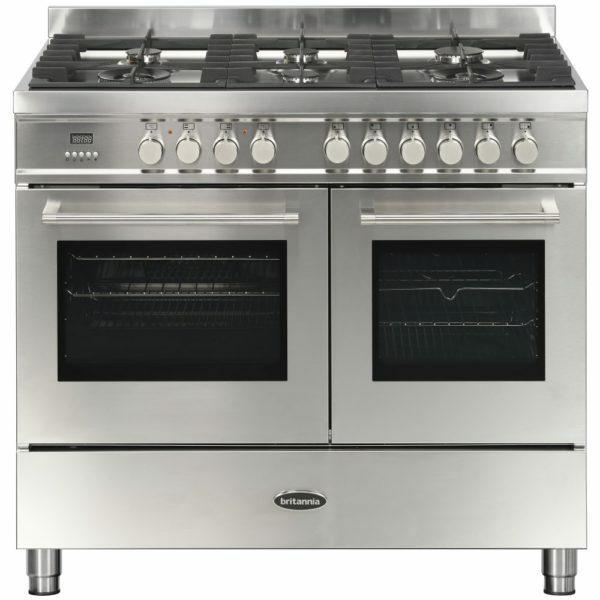 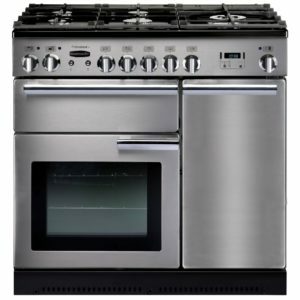 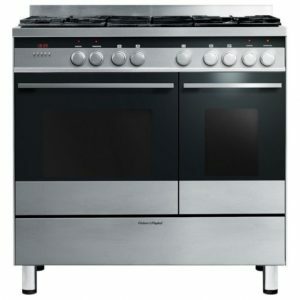 Finished in modern stainless steel, this 100cm wide range style cooker from Britannia is sure to turn heads when they see it. 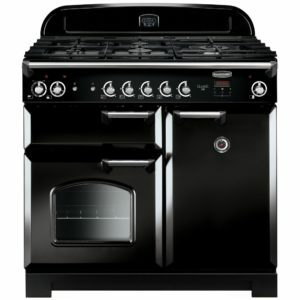 Featuring 2 spacious ovens, which offer a great selection of cooking options ranging from grill to defrost to fan assisted, there’s even pizza and rotisserie options for specialised meals! 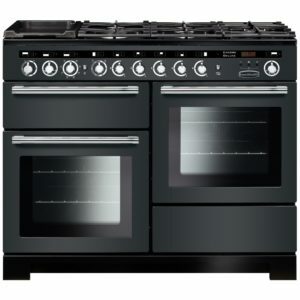 Topped with a 6 burner hob top, including a powerful wok burner, there’s plenty of space for all your pans.